|Tumblr| Why we cinta the Lannisters, Your pick? 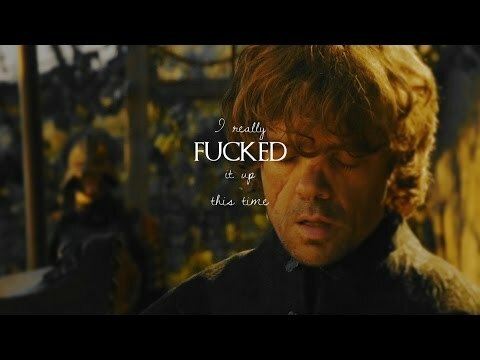 Missing Game of Thrones? Well let’s see just how well anda pay your debts!